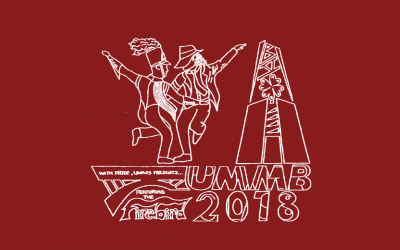 The 6th Annual UMass Gives crowdfunding campaign paid off for the Minuteman Band with $9,250 in gifts from 240 donors, in addition to a $2,000 bonus! Thanks to everyone who gave and helped spread the word! 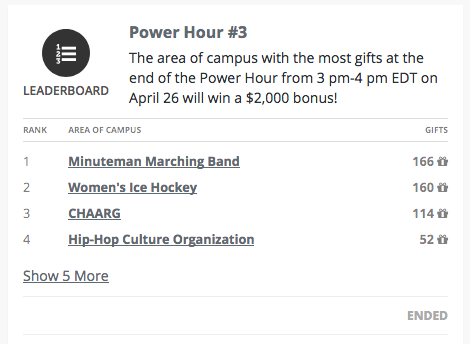 Band alumni, parents, and friends came through in a big way, fending off spirited competition from the Women’s Ice Hockey club into the final seconds of the third Power Hour of UMass Gives. 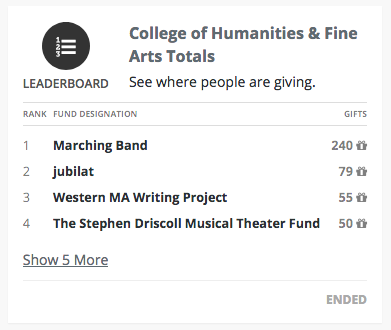 By the end of day 1 of UMass Gives, new tuxedos for the front ensemble were funded. Members of the pit voted ahead of the UMMB’s first season in new uniforms to keep with tradition and remain in tuxes. 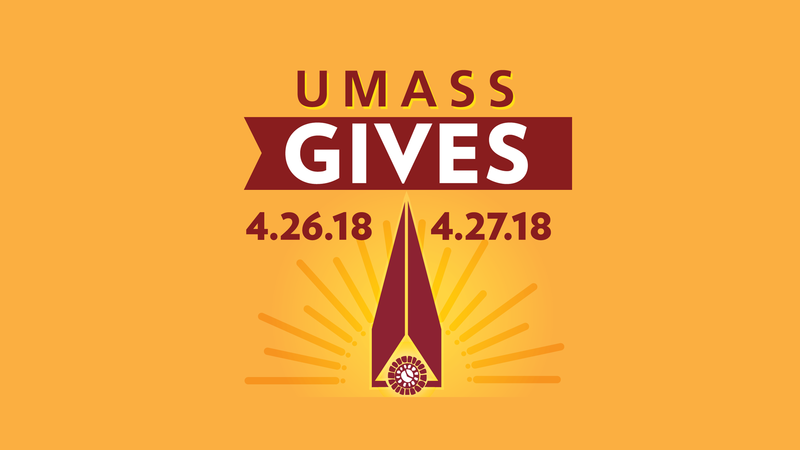 Band alumna Shelley (Sabin) Westover ’05 led the effort, heading into UMass Gives with a $3,000 donation toward the tuxes. Heading into the day 2, donations covered a new electric keyboard and new amps. The remainder of funds raised will help kick-off a fundraiser for a new set of mellophones. The band is currently playing on 3 different models, with some horns over 30 years old. The new horns are expected to cost $35,000. 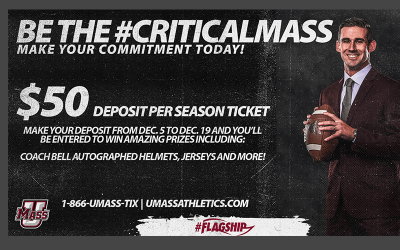 Make your check payable to UMass Amherst. Options are available for other forms of giving, in addition to company matching. Learn more.